2. Trouble in seeing the blackboard. 6. Difficulty when reading and studying. 1. Balanced Diet: Make sure their diet includes green leafy vegetables like spinach, carrots, fruits rich in Vitamin A and C like oranges, mango, papaya and apricot. These are considered to be healthy for your children’s eyes. 2. Ask your children to watch TV from a distance of approx. 3.5 metre and in a well-lighted room. 3. Avoid playing video &mobile games which can cause headache, uneasiness in the eye, or blurred vision. 4. While using computers, the screen should be slightly lower than the eye level. 5. Avoid frequent rubbing of eyes. 6. Children should not touch the eyes with dirty hands. 8. 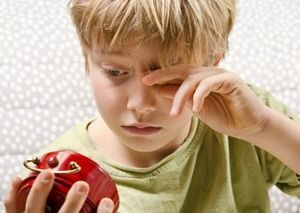 Do not give sharp toys to your kids for playing. This may cause injury to their eyes. 9. 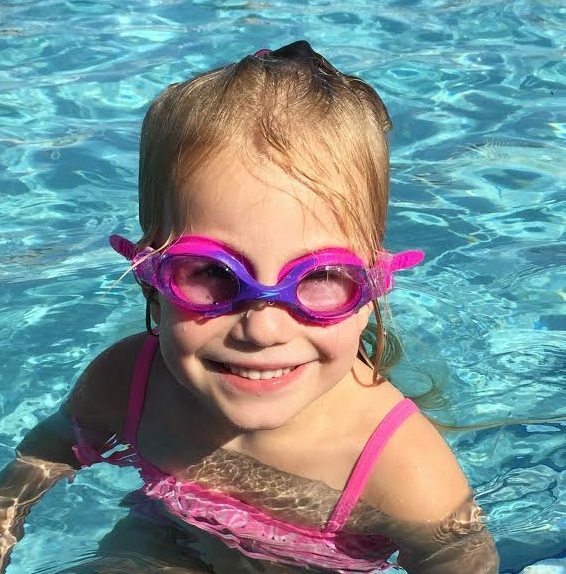 Make sure children wear protective masks and goggles while swimming. 10. 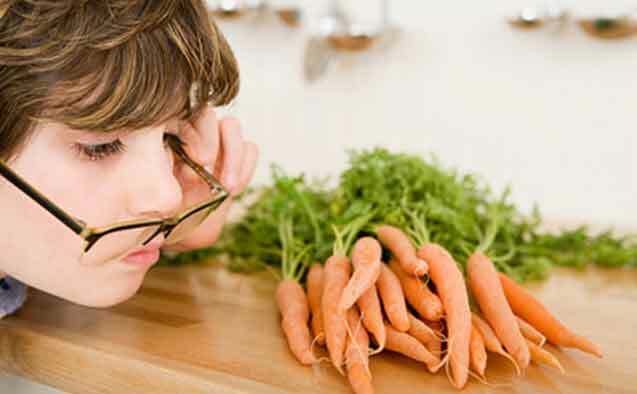 If your child has been prescribed glasses, encourage them to wear it. Also get timely check-ups done to make sure the power of the glasses is correct. Advanced Eye Hospital and Institute in Navi Mumbai is equipped with one of the best eye hospitals in Mumbai. Comprehensive eye check-up and the operation theatres are state-of-art and equipped with the best diagnostic and surgery machines. We at Advanced Eye Hospital and Institute have launched an initiative Nanhe Nayan which caters to improvising the vision of our kids. We are a multi- eye hospital that houses various eye specialist including a pediatric ophthalmologist. Personalized care, infection free modular operation theatres and beautiful ambiance complement the cutting-edge eye care offered at AEHI. Besides treating patients from Kharghar, Nerul, Vashi and Panvel, patients from all over Western India travel to AEHI for world class eye care management.